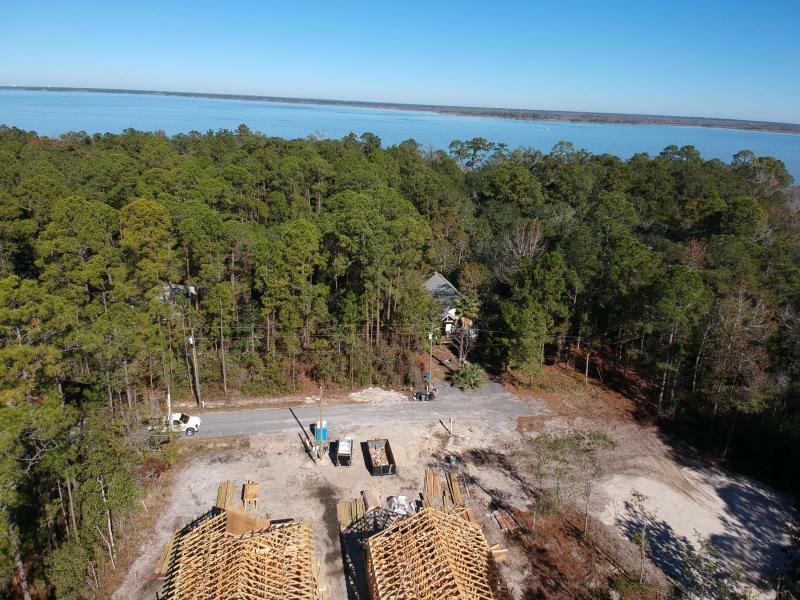 The Beach Group is pleased to announce this new construction opportunity in Magnolia Beach is under contract with The Beach Group! 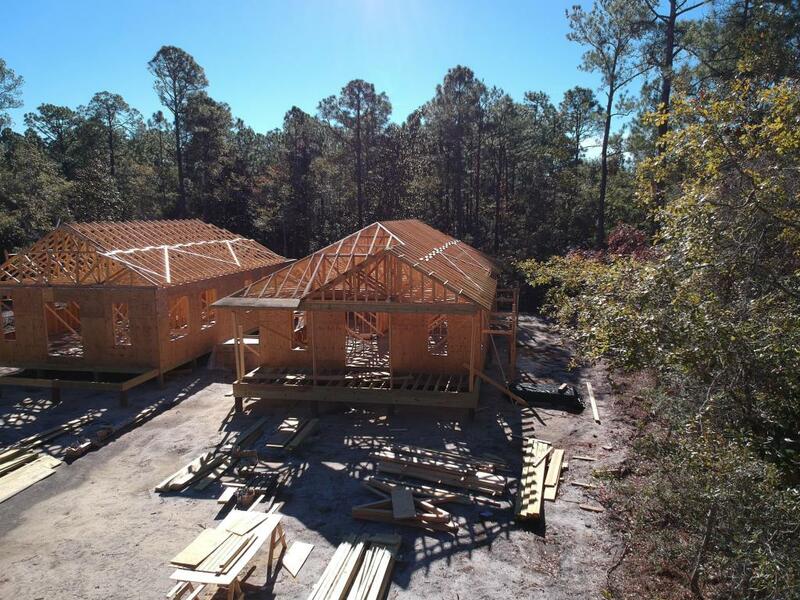 This brand new Florida cottage will offer an open floor plan with three bedrooms and soaring 10 foot ceilings throughout. Featuring coveted outdoor living, this home offers plenty of porch space for enjoying the peace and quiet of Point Washington. 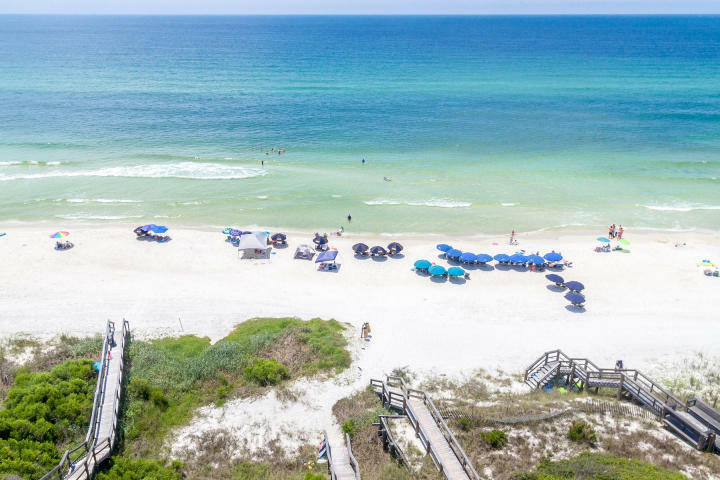 Conveniently located just two blocks from the bay and minutes from the sugar white sand beaches of 30-A, the new owners will enjoy easy access for paddle boarding and bay activities. 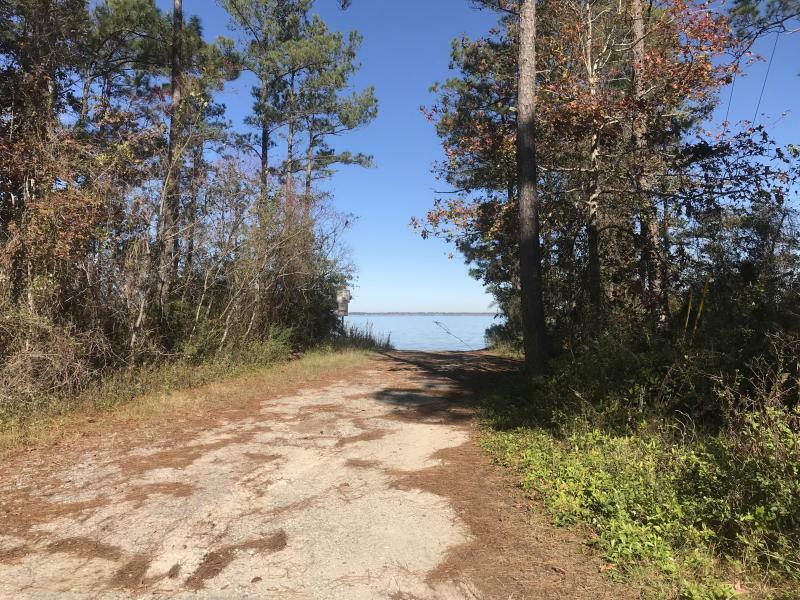 For more information on properties available in Point Washington or along Scenic Highway 30-A, contact The Beach Group today! This entry was posted in News, Point Washington, Under Contract. Bookmark the permalink.